How connected are you to your brand message? “Connectivity” is a word often associated with technology – the connectivity of computers or social media. From the technological perspective, we’re more connected than ever…yet most of us certainly don’t feel as though this is the case. We feel alone or lost in many aspects of our personal and professional lives. 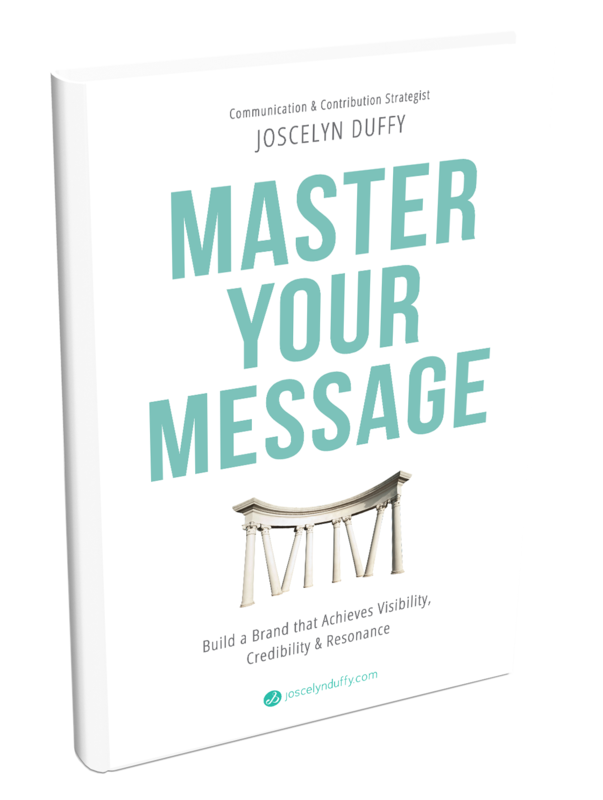 When it comes to sharing our messages as business owners, this lack of connectivity often spills over into our message formulation and communication. We’re not personally connected to what we’re saying or to those we serve…and consciously or not, we’re feeling the disconnect. As those with brand messages tied to personal- and business-development, we have the capacity to redefine “connectivity” to delve into the more deeply personal connections we share as human beings. We have the ability to make our communication about creating empathy, growth & ease-of-life for others…knowing that when we become the catalyst for positive change, we also create unbreakable bonds with those who choose to join in our missions and visions. How do we create “connected” brand messages? Like the feeling of sharing surface-level messages to unknown people via technology, when we are not fully connected to what we are speaking and writing AND to those we are communicating with, what we are sharing feels haphazard and lacking depth. We write or speak just for the sake of writing or speaking. And when our message is the center-point for all that we do, this can lead to the feeling of lacking true direction in our business. When we continuously communicate our brand messages without connection and direction, the ineffectiveness of our efforts becomes exhausting and can ultimately spell to the end of our business. Being an entrepreneur is hard, committed work…though when we create messaging that encapsulates true passion and resonance, even the hardest work can feel fluid and joy-filled. A powerful, passion-filled message can breathe new life into our business and inspire our audiences to come on board long-term. 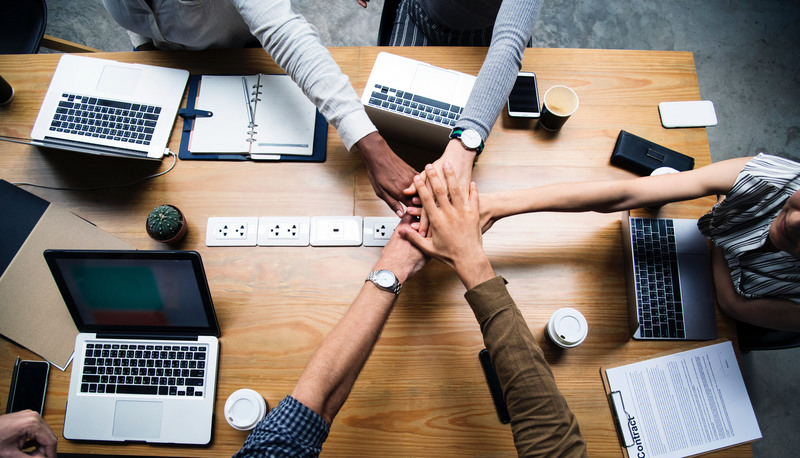 The answer to revitalizing our businesses is to gain true connection to our brand messaging and to those we are serving. 1. Connection to our message, so we can deliver with confidence. Just because we are the one sharing our message doesn’t guarantee that we are connected to it. It may sound obvious to say that we need to connect to our messages on a personal level, though the truth is that many people skip this initial step. Are you communicating what you truly want to (or are destined to) share or are you speaking simply what you think others want to hear (or what everyone else is saying)? Real personal connection means linking your purpose (your “Why”) to what you do/what you have to say. It is a melding of your essence, lived experience and vision for the world. In pouring who you are into what you say, you access the passion needed to vibrantly share all aspects of your message. Having done this work, you will fuel the confidence necessary to speak about your chosen message on any page or stage. 2. Connection to our audience, so we can create resonance. Know your audience – not simply demographics, or even solely their psychographics. Get to know where they are in their lives (physical, mental, emotional, spiritual, financial, etc) by speaking with them. Understand the real pain, problems and challenges of their current point (whether in their personal or professional lives, dependent on where your business offering focuses). 3. Connection between the concepts within our message, so we can gain clarity. When you gain clarity, your audience can gain clarity. It is our natural tendency to want to share “everything to everyone” at once…though it is critical that we pace ourselves in communicating the steps & strategies (the concepts) within our messages. Otherwise, what we end up with is “Scatter Brand™.” Similar to “scatter brain,” we feel disorganized and lacking in focus. Holding in mind the exact “avatar” or ideal client you are communicating to, compassionately picture their current point of pain and how you can help alleviate that pain (i.e. to get them to the point of greater possibility). When you step back and see the big picture, you can identify where and how all of the pieces fit together in your customer’s journey (i.e. where your messaging will take them). Allow yourself to “zoom in” and “zoom out” as required to gain clarity of the small (personal) details and the big picture. Sometimes taking “two steps back” can be a good thing, especially when it gifts your clarity. When you are personally connected to your message and to your audience, knowing where all of the pieces of your message fit within the whole, it allows you to then take your audience on a unique and special journey. Through the words you speak and write, you walk your audience through the steps and strategies that lie within the progression of the overall knowledge, wisdom or insight that you are sharing – the message that takes them from where they currently are to where they can be. Because of your connection to your message, your passion is felt in every word you speak. And because of your connection to who and where your audience is, those words are felt by them at the deepest level. It can be easy to sell a product or idea on the spot, though it takes connectivity to on-board your customers for a long-term journey with you. Let your brand message be one with longevity, vision and heart.